Every winter, road salt flows into pools of water throughout the Northeast. Brady studies the effects of the salt on developing salamanders. 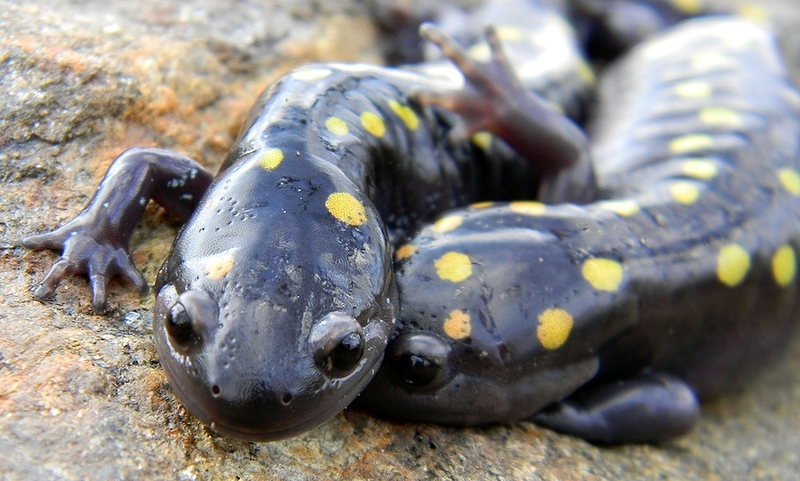 He recently published a scientific paper showing that spotted salamanders in Connecticut may actually be evolving to better tolerate contaminants in their roadside homes.